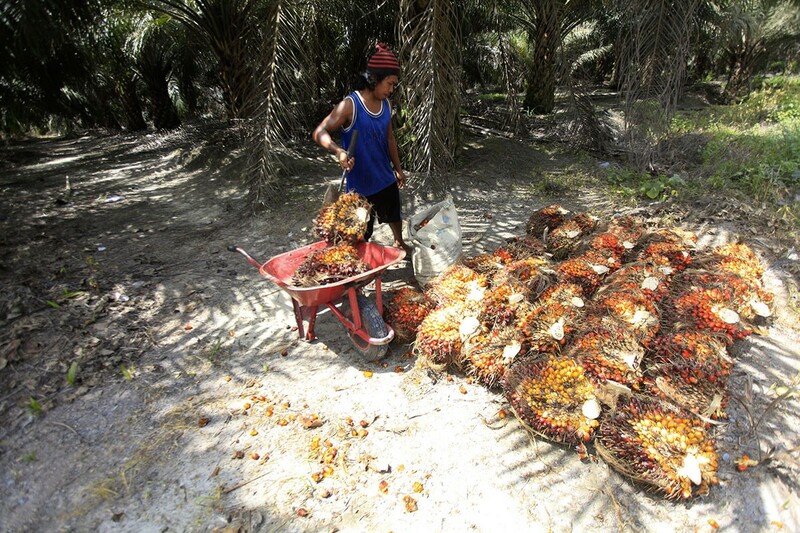 Statistics Indonesia (BPS) has recorded that crude palm oil (CPO) exports to Europe saw a significant decrease in March as a result of the negative campaign against the commodity that is linked to deforestation. BPS head Suhariyanto said in Jakarta on Monday that CPO exports to the Netherlands had decreased 39 percent, while exports to the United Kingdom had decreased 22 percent. Exports to Germany, Italy, Spain and Russia had also decreased. “The decline was caused by the negative campaign against CPO,” Suhariyanto told a press conference. In 2018, the total export of CPO and its derivatives was recorded at 34.6 million tons from 32.1 million tons in 2017. However, in terms of value, the exports declined by 11 percent in 2018 to US$20.54 billion from $22.97 billion in 2017. He added that between January and March, Indonesian exports to Europe were recorded at US$3.6 billion, while imports were at $3.02 billion. “Of course bilateral trade figures were different with each country. With Germany and the Netherlands we posted a surplus, with Italy we posted a $9 million deficit,” Suhariyanto said. Indonesia and Malaysia, the first and second largest CPO producing countries, have been cooperating in their fight against what they call the EU's discriminatory policy against palm oil, as the EU is to phase out the use of palm oil in biodiesels. The EU argues CPO production causes deforestation. Coordinating Economic Minister Darmin Nasution recently returned to Indonesia from Brussels where he held further discussions with the EU on the matter. He said Indonesia would review all economic agreements with EU if it implemented the Renewable Energy Directive II (RED II) that stipulates for the phasing out of palm oil in biodiesels.